Time to turn things up a notch. Come join us in the Republic of Korea, North Korea’s southern counterparts who have been split since the Japanese surrendered in World War II in 1945. During our All Koreas Part 3 we’ll explore two rural regions in South Korea that prior to the Korean War belonged to the North as well as visiting Panmunjom – AKA The DMZ from the south side. Our adventure begins in the Chinese bordertown city of Dandong, where Part 2 concludes, and we take an overnight ferry to Incheon in South Korea. Along the way we’ll be passing North Korean coastline which can only be seen from this particular ferry route. 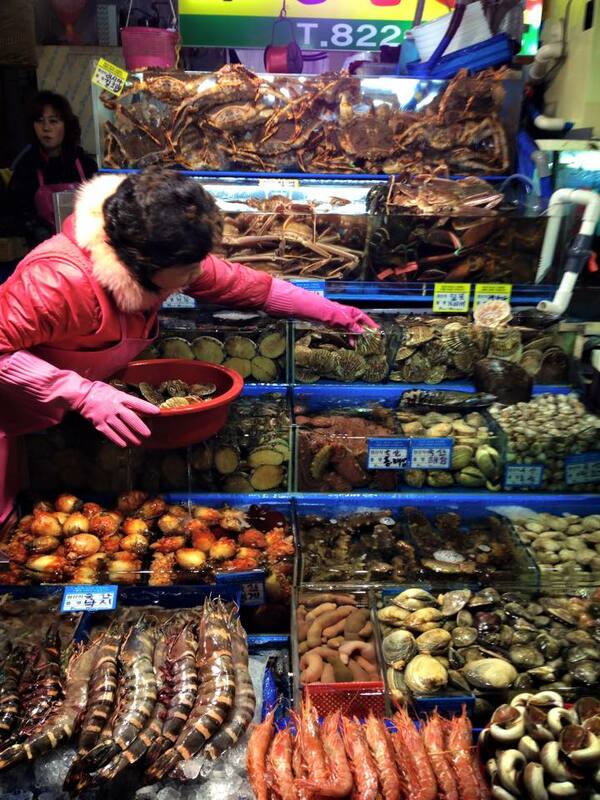 It is optional to start this tour with us in Seoul. 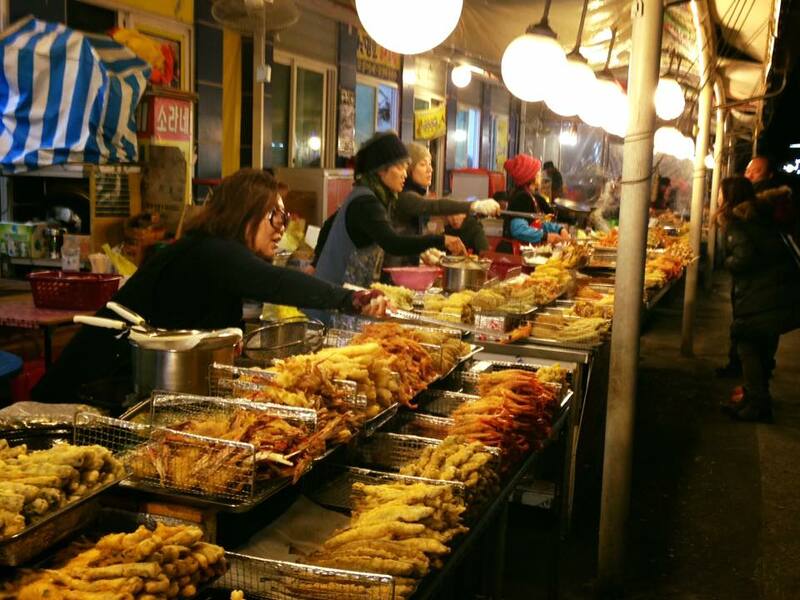 Incheon, most famous for the Incheon landings during the Korean War where General MacArthur led the US and UN forces to recapture Seoul from the North and to regain control of the war, is now one of Asia’s busiest sea ports. Once we arrive we’ll head into Seoul, the capital, and begin exploring our top picks of must see and do places which include visiting the Korean War Museum, the Blue House – the official residence of the South Korean president – exploring the former royal residence of Gyeongbokgung Palace and walking around Gwanghwamun area which is most recently famous for where tens of thousands gathered to force former president of South Korea Park Geun-hye to resign for corruption. The US Embassy is also located nearby where other locals protest the Americans being based in South Korea and for the reunification of the Korean peninsula. We’ll then make our way out towards the east coast of the Korean Peninsula to a small city called Sokcho, once a city claimed by North Korea between 1945 – 1950. During the 1960s and 70s Sokcho was one of the biggest towns where North Korean defectors who had arrived by fishing vessels resided. Here we’ll visit Kim Il Sung’s former summer palace where pictures of Kim Jong Il as a child are displayed as well as belongings the family left behind, and go further north to Goseong Unification Observatory located right on the DMZ where we can see Mt. Kumgang in North Korea in the distance for stunning views. Time to head back towards Seoul but on the way stopping at Cheorwon, a unique county that has been split into two. Half of it belonging to the South and the other half to the North. Here we’ll check out an abandoned North Korean Worker’s Party of Korea government building and a railway station left behind. 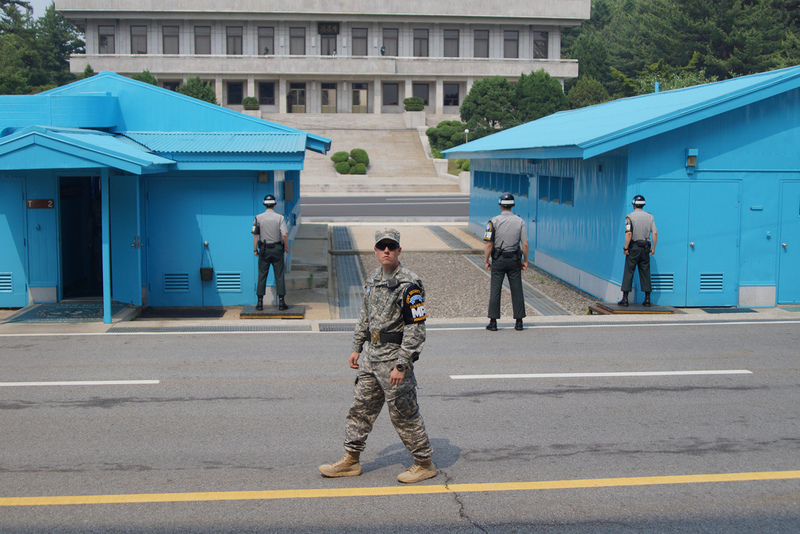 Once arriving back into Seoul we’ll do the major highlight of the tour and visit the DMZ from the south side. We believe visiting the DMZ from both the North and South side is vital as it’s our chance to listen to the stories, the heartbreak and the tensions that have happened in this particular area for more than 65 years. 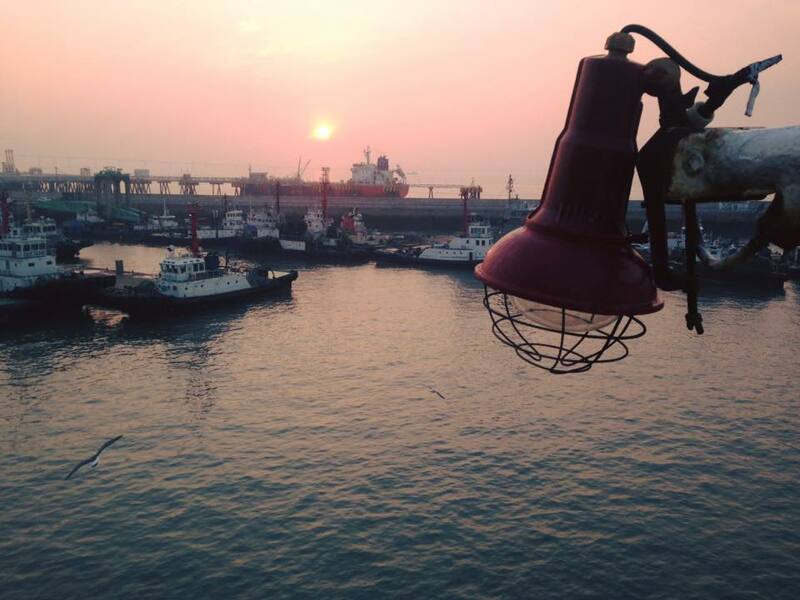 Our overnight ferry from Dandong departs at 4:00pm heading towards Incheon, South Korea. Great rare scenery of North Korea from the ferry. Dinner on the boat is available (30RMB to 50RMB) pizza is also available for 100RMB, it’s not bad! Visit the Blue House – the executive office and official residence of the South Korean president. 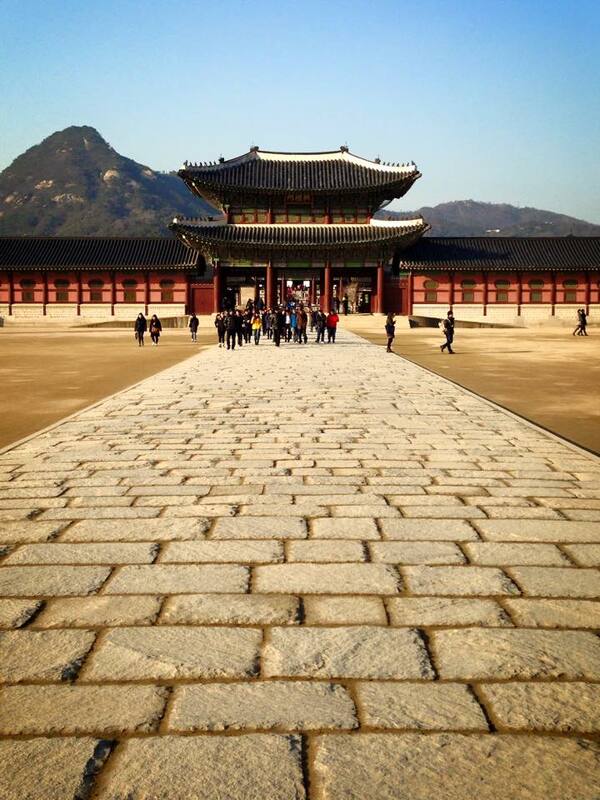 Visit Gyeongbokgung Palace – built in 1395, it was the main royal palace of the Joseon dynasty from 1392 to 1897. Dressing up in Korean traditional clothes gets you in for free! Explore around Gwanghwamun area – this is the large public gathering where the majority of protests held in Seoul are held in this very spot. Most recently famous for where tens of thousands gathered to force former president of South Korea Park Geun-hye to resign for corruption. The US Embassy is located nearby where other locals protest for the Americans being based in South Korea and for the reunification of the Korean peninsula. 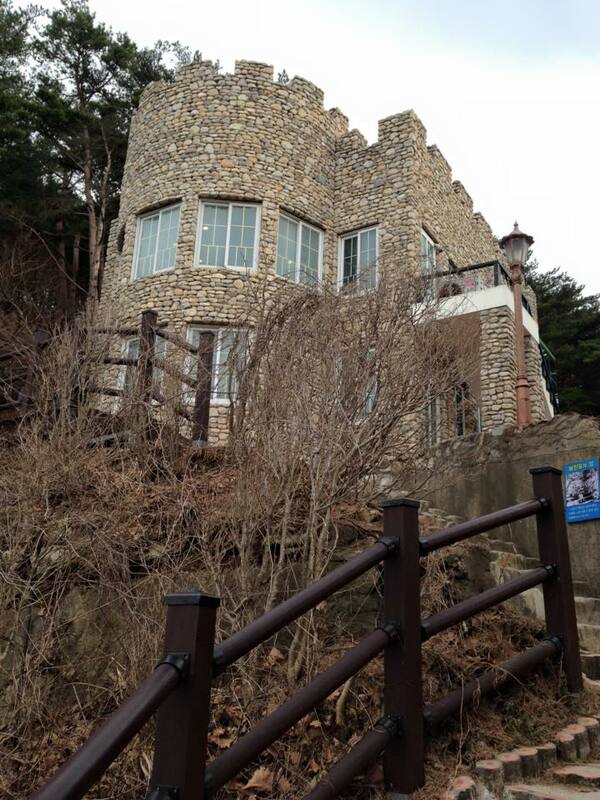 Drive to Sokcho city – located on the east of the Korean Peninsula, this city belonged to North Korea from 1945 until the end of the Korean War. 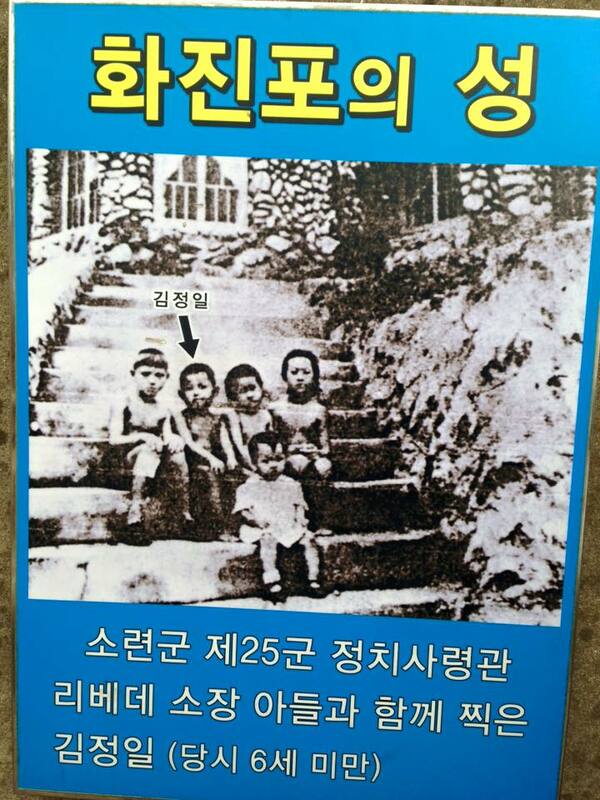 Many of the population here have relatives in North Korea. Head further north towards the DMZ and visit Kim Il Sung’s old summer palace – this was used as a summer house not only by Kim Il Sung’s family, but also by high-level members of the Worker’s Party of Korea from 1948 to 1950. Goseong Unification Observatory – built by a South Korean army unit in 1983, this observatory is the nearest place for viewing Mt Kumgang in North Korea. 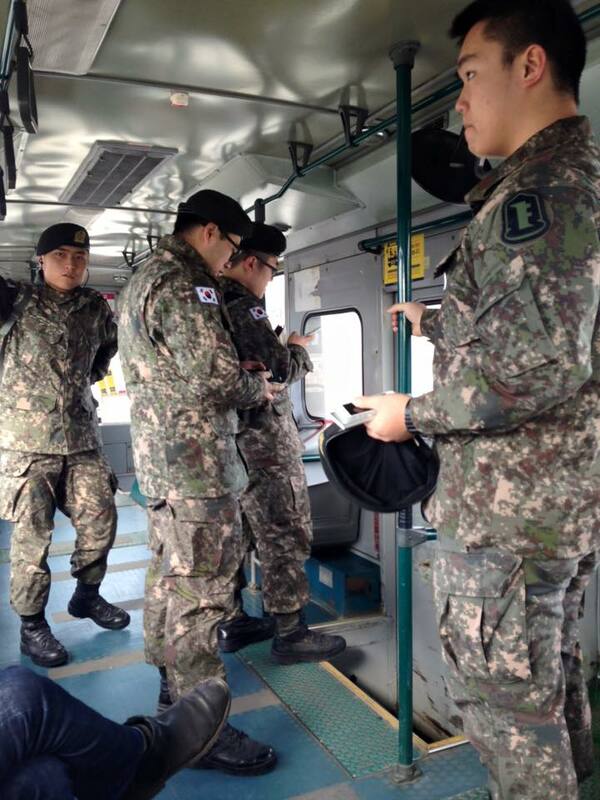 Drive to Cheorwon country – located right on the DMZ, it’s the only county in Korea that’s separated into two. One in the North, one in the South. 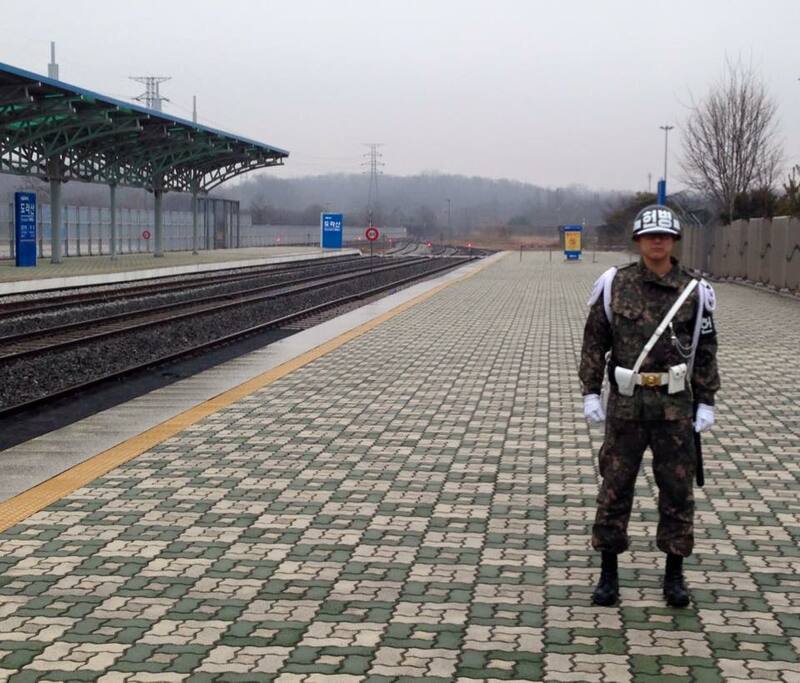 Visit an abandoned railway station – originally opened by the Chosen Government in 1912, it then belonged to North Korea from 1945 and closed in 1950 due to the Korean War. Visit Imjingak park – located right on the banks of the Imjin River in the city of Paju, only a few clicks away from the DMZ. 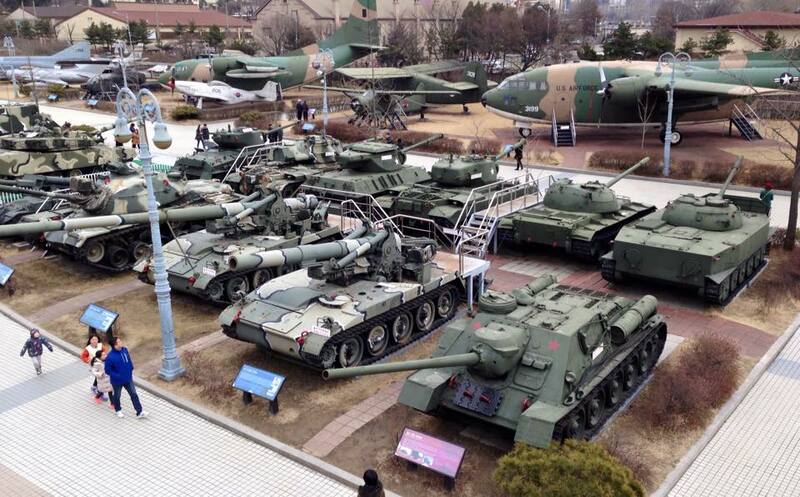 This park is most famous for its numerous statues and monuments regarding the Korean War. Unification Bridge – also known as the bridge of no return. 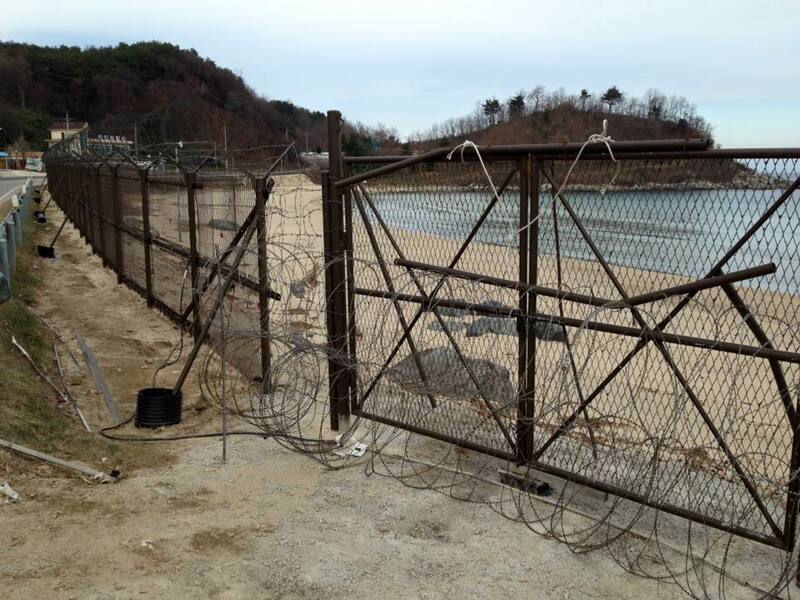 It crosses the Military Demarcation Line between North Korea and South Korea and has been used for prisoner exchanges at the end of the Korean War in 1953. Explore Third Infiltration Tunnel – this incomplete tunnel was discovered in October 1978 following the detection of an underground explosion in June 1978, apparently caused by the tunnellers who had progressed 435 metres under the south side of the DMZ. It took four months to locate the tunnel precisely and dig and intercept tunnel. Visit the War Memorial of Korea – opened in 1994 on the former site of the army headquarters to exhibit and memorialise the military history of Korea. The memorial building has six indoor exhibition rooms and an outdoor exhibition centre displaying war memorabilia and US/South Korean military equipment. • Mix dorms. Single supplements are available for an extra 40 EUR per night. • Overnight 3rd Class Ferry (Dandong, China to Incheon, South Korea). • All dinners, extra drinks, snacks and souvenirs.